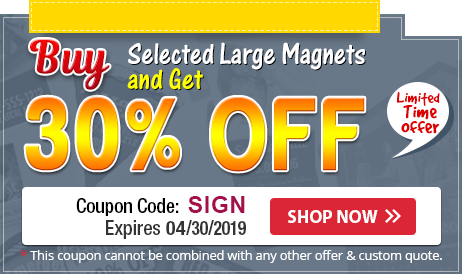 A 24x 18 round corner custom magnetic car and truck sign can be sought by all those creative advertisers who have been dreaming of making powerful advertisements at minimal investments. If the advertisers choose to seek it in numbers above 100, then they can easily customize it against the payment of $18.45. 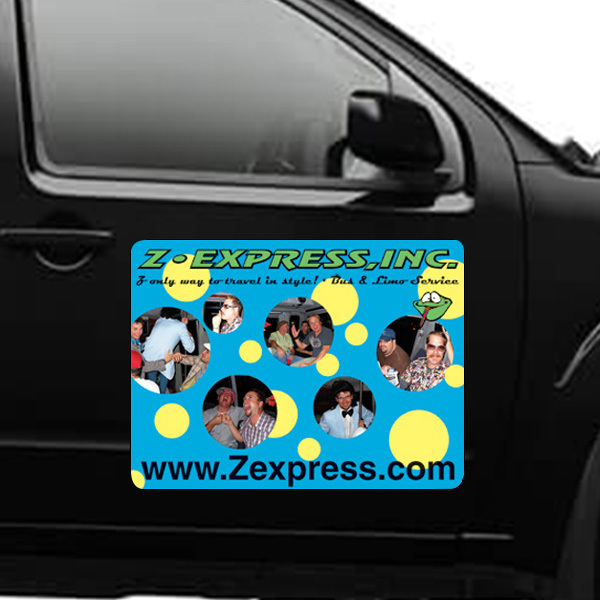 When affixed against a car door or bumper, this magnetic sticker can generate high enthusiasm in onlooker due to its good big size and uniqueness of the concept. Product Size: 24 in. x 18 in.